oh happy day!!! 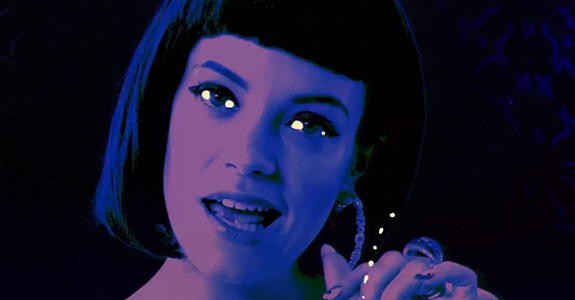 below is the brand new lily allen video for my favorite song off her incredible debut album alright, still… (which finally releases in the states on january 30th) called littlest things! oh i love it…i love lily – she looks fabulous in black/white! oh man this makes my monday a much brighter day! popbytes over & out for now…xxoo! new gwen stefani - 'wind it up' & listen!